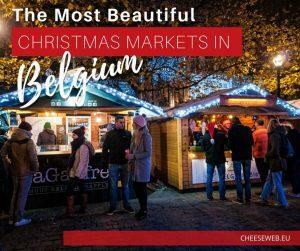 In this section, you'll find every article we've published on CheeseWeb in chronological order, starting with our most recent posts. 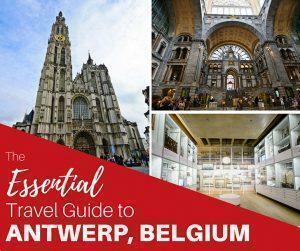 If you're looking for articles on a specific travel destination, see our Slow Travel section. You don’t have to go far for a wine tasting in Belgium. 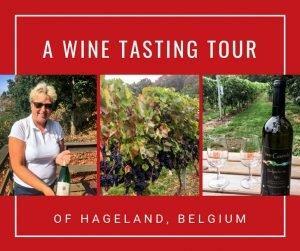 Some of the best Belgian wine is found less than an hour from Brussels in Flemish Brabant’s Hageland region. 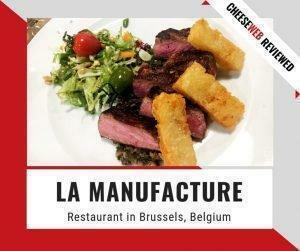 Explore this scenic region, raise a glass, and enjoy lunch at a Belgian castle. Cheers! 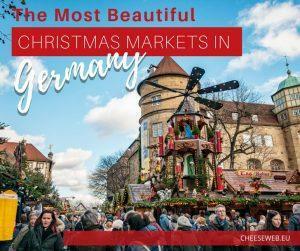 Adi shares her top picks for the best Christmas Markets in Germany and all her tips to make the most of the festive German Christmas holiday season. 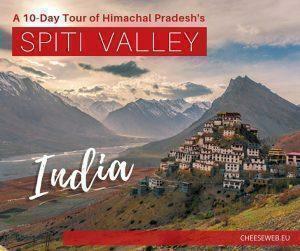 Radhika shares a 10-day Spiti Valley tour in the heart of Northern India’s Himalayas in Himachal Pradesh. Tucked beside Tibet, this region is famous for picturesque villages, ancient monasteries, and the elusive snow leopard. 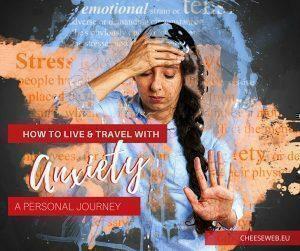 In this article, I’m sharing my personal journey with anxiety and panic disorder as well as some practical advice on how to live and travel with anxiety if you or someone you love is diagnosed with this mental illness. 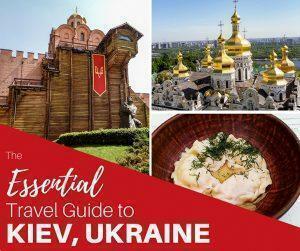 Our guest contributor, Val, shares a city reborn, with the best things to do in Kiev, Ukraine, 25 years after he first lived there. 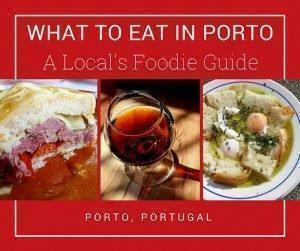 You’ll discover a vibrant city full of culture, history, and great restaurants.